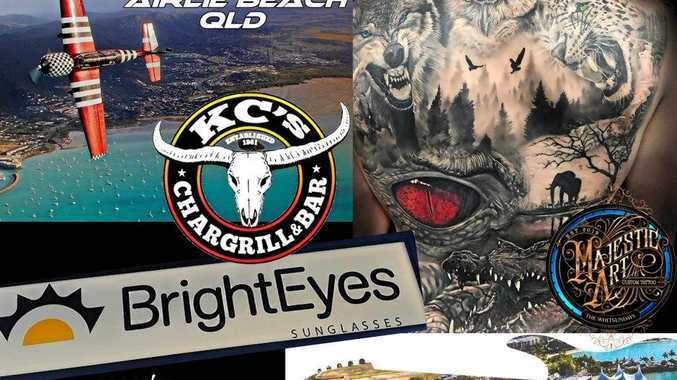 A SUNSHINE Coast man charged with 24 offences convinced a judge to release him on bail to live with his mum. Steven Julious Mokany, 43, described himself as a changed man when he represented himself in Brisbane Supreme Court on Tuesday. He faces break and enter and drug charges alleged to have occurred over a 16-day crime spree in October, 2012. One of the charges relates to an alleged break and enter in Gympie. Mokany, who has been in custody for two years, said he would be contesting 17 of the charges. He said he understood the Crown's argument that his lengthy criminal history put him at high risk of re-offending. But Mokany urged Justice Alan Wilson to give him "the benefit of the doubt". Justice Wilson said he was mainly concerned if Mokany stayed in custody, he might spend more time there than he might serve if convicted. Mokany must live with his mother, not be out past 9pm, submit to drug tests and report to police five days a week as part of his bail conditions. "At this point in time, at age 43, I all of a sudden realise just how much time I lost (in jail)," Mokany said. "I look at the photo of myself in the criminal history that refers to New South Wales and, last night, I end up in tears."